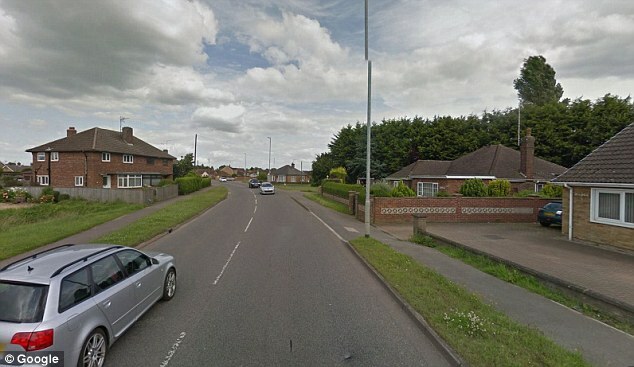 A boy has been killed after being hit by a lorry while riding his bike in Wisbech, Cambridgeshire this morning. Emergency services were called at 8.36am today to reports of a collision in Weasenham Lane involving a lorry and a boy riding a bike. The incident occurred near Thomas Clarkson Academy, but it is not known if the boy attended the secondary school. A spokesman for Canterbury Constabulary said: 'A boy has died following a collision in Wisbech this morning. 'Emergency services were called at 8.36am today to reports of a collision in Weasenham Lane involving a lorry and a boy riding a bike. 'Sadly the boy has died at the scene. Police have also confirmed the boy was 10 years old.